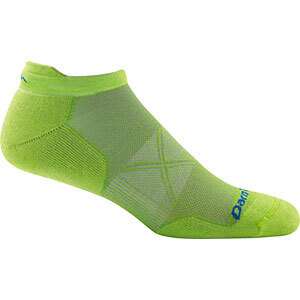 Visit Smartwool's Men's	PhD Running Light Micro Sock page. 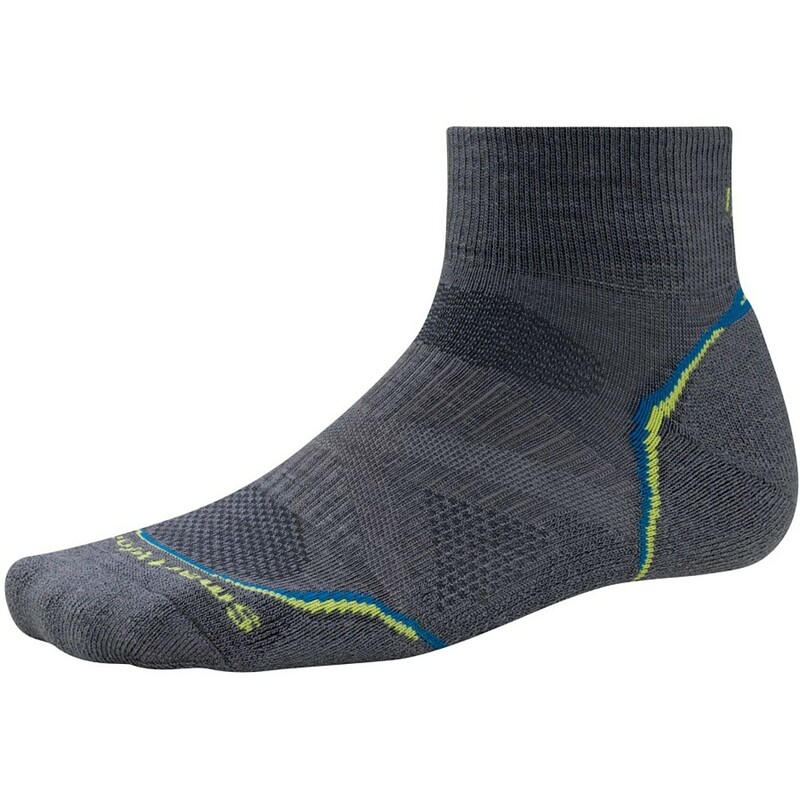 Made with just a little cushion underfoot, but still low profile and cool for summer running, the Smartwool PhD Running Light Micro Socks will keep your feet happy and going strong for miles. 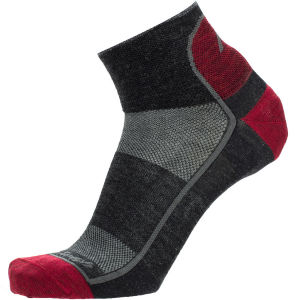 Soft merino wool wicks away sweat and regulates temperature while elastic bands keep these SmartWool socks snug and mesh panels speed up dry time. 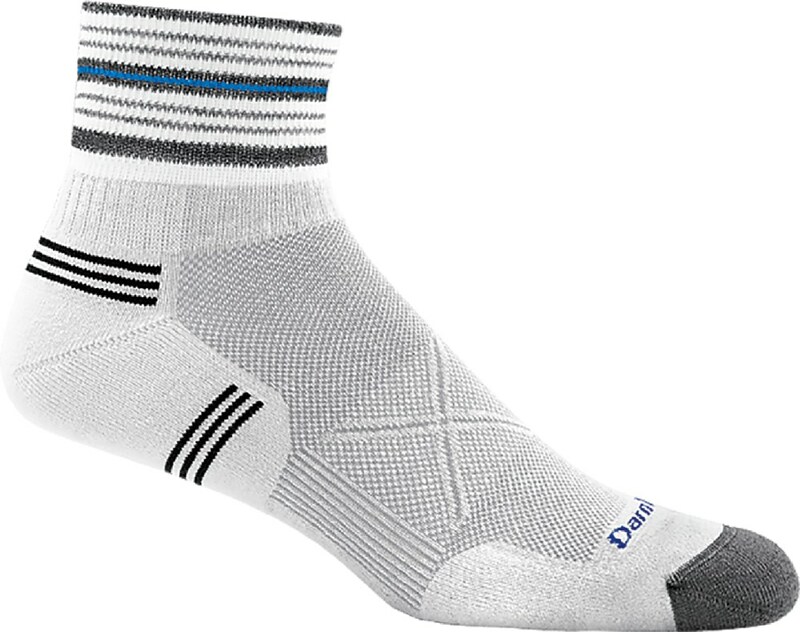 Smartwool Footwear PhD Run Light Micro Sock - Men's-Silver Gray Heather-X-Large SW0SK430040XL. 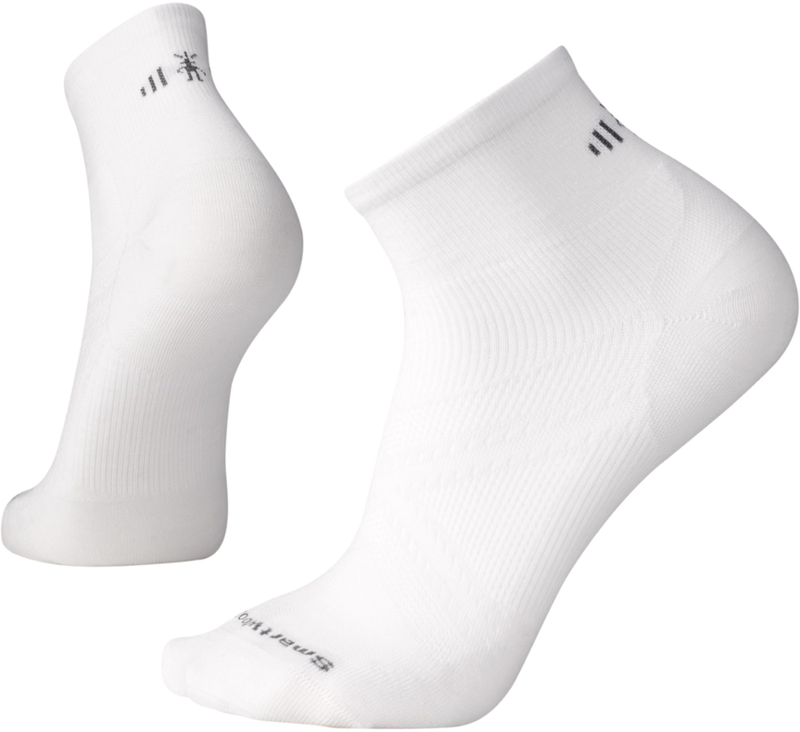 Thanks to ReliaWool Technology in high density impact zones these socks are sure to outrun your running shoes. 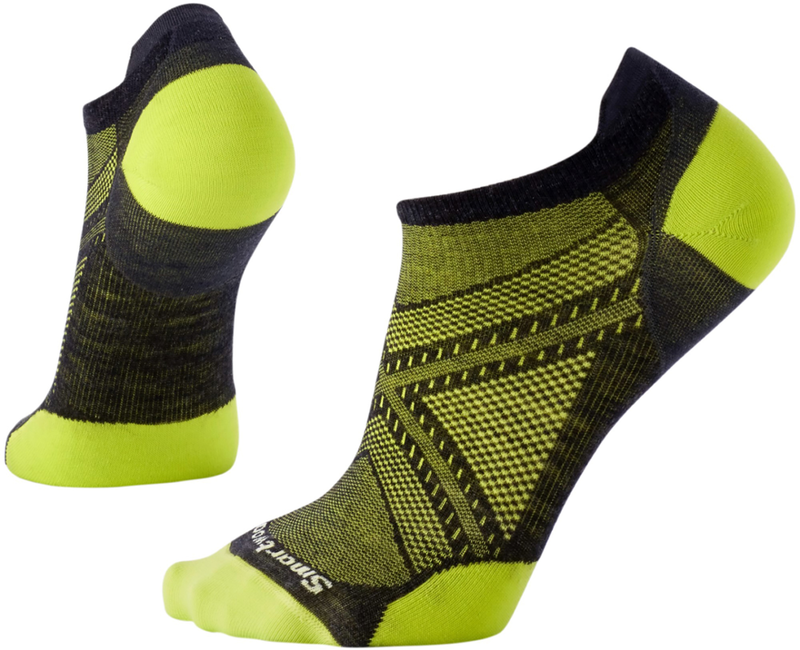 The Smartwool PhD Running Light Micro Sock is not available from the stores we monitor. It was last seen September 22, 2018	at CampSaver.com.